Get started with TurboNote experience with this Example after extension installed. Lots of new features are in-progress. Get Notified! 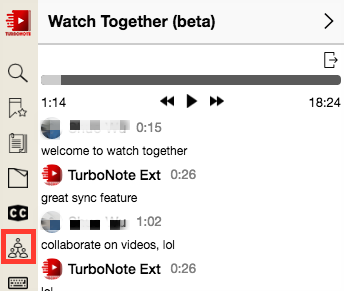 TurboNote provides in-page video note taking experience, it helps you keep your ideas right with the video. You can easily come back and review the video and idea at specifc moment any time you want! 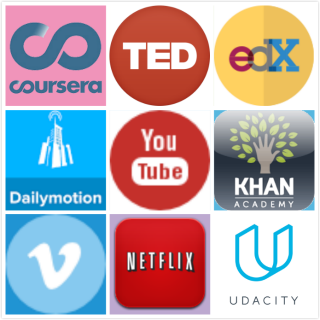 TurboNote works with Youtube, Vimeo, DailyMotion, Ted, Netflix, Coursera, Edx, Khan and many more video site, it will your perfect mate for video entertainment and E-learning! 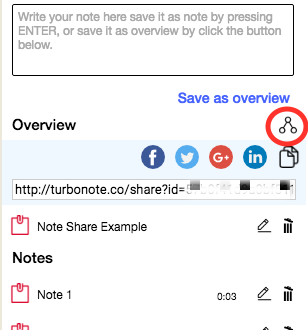 TurboNote has powerful build-in share engine to make sure others can reach your video notes and important moments conveniently. Users can also post their video notes on social networks, like Facebook, Twiiter, G+ and LinkedIn. TurboNote provides easy video bookmarking for social medias like Facebook, Twitter, LinkedIn. 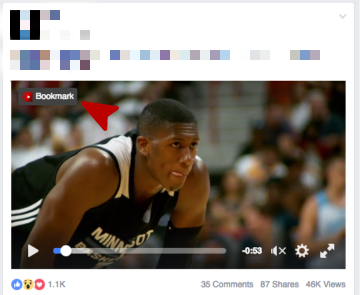 Bookmark your favorite video by just one click! TurboNote indexed all your bookmarks and notes in memory, it helps you get fast access to the content and turbo your productivity! Watch together, learn together, work together by using TurboNote. Enjoy synchronized video remotely! TurboNote provides the most efficient way to communicate ideas on web pages, it helps people to focus right on important ideas on page. Highlight, commenting and sharing, get rid of noise in daily work! TurboNote can generate slides like notes preview for you, then you don't need repeatly watching same video twice any more. Just make good notes, generate the preview! 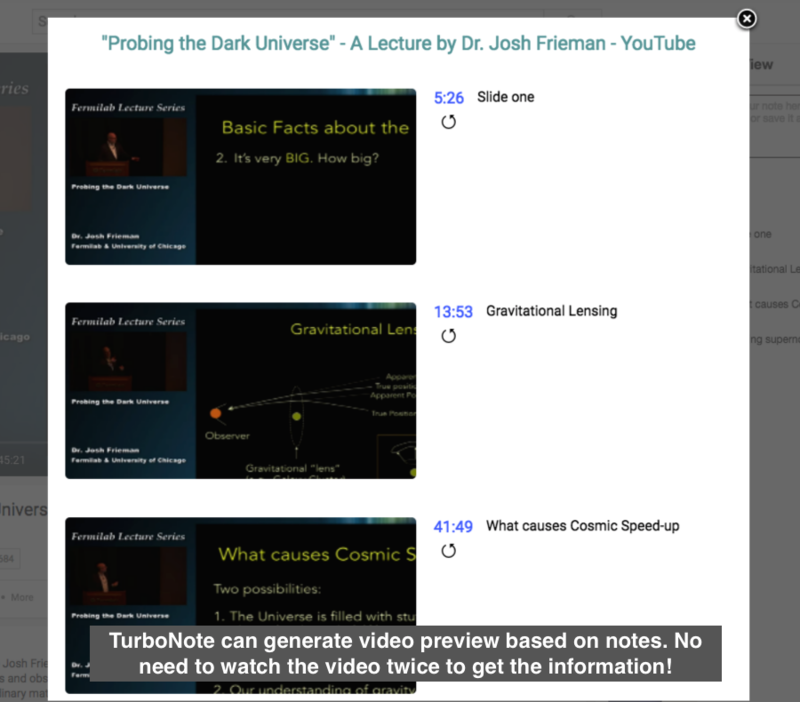 Preview also provide direct link to notes and video! Add help view to show feature demos. 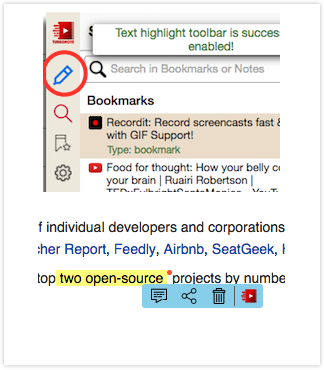 Support text highlighting, commenting and sharing in web page. Support real-time collaboration feature, users can watch video together remotely. Add Internationalization (i18n) support. Currently TurboNote supports English, Chinese (simple and traditional), French, German, Spanish, Italian, Japanese. More languages will be supported in the future. 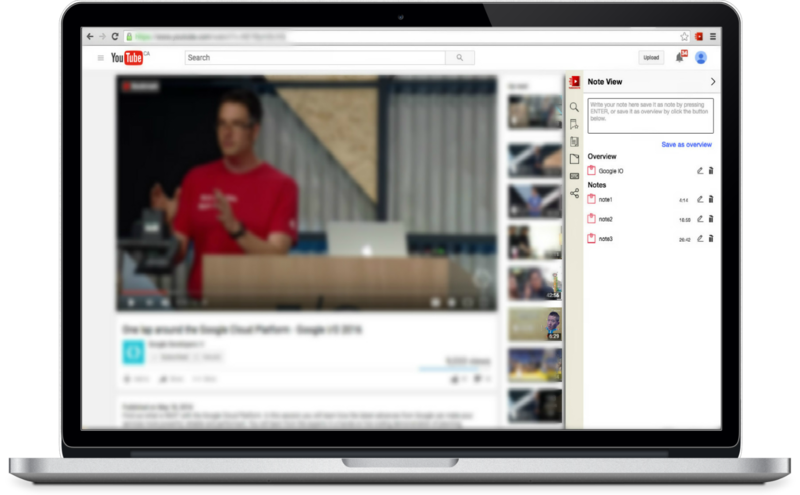 Add transcript section, so users can seek video by transcript. 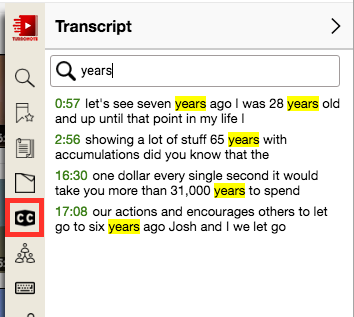 Also support search through transcript to enable fast locate to interesting sentences. 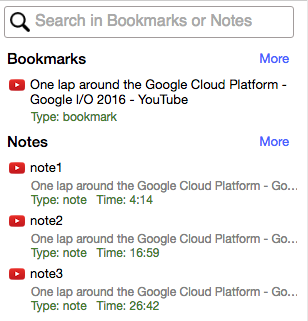 Make shared notes read-only, fix unable to take notes because of chrome sync storage exceed quota limits. Support generate PDF file for notes with video screenshots. 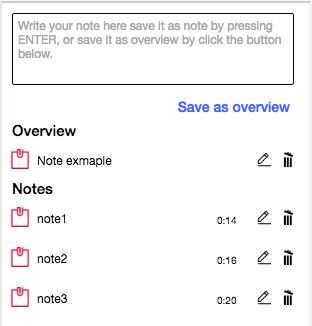 Support notes preview in video, which can display all notes with screenshots at related time. Support export video notes to Evernote. Support notes share. Users can share video notes or post them on social network.